St. Charles is a western suburb of Chicago that belongs to DuPage and Kane county. The town’s official slogan is “Pride of the Fox” as the Fox River runs through the center of the town. St. Charles is home to the Kane County Fair that takes place every year in July. The Kane County fair is a huge fair hosted annually that draws in crowds of more than 80,000 people. St. Charles’ Lincoln Park serves as the central location for the Scarecrow Festival that is held every Fall in October. It’s downtown area was named by Chicago Tribune as one of the area’s top 10 for fine dining, arts and entertainment, unique shopping, and recreational opportunities. A major attraction in St. Charles is the Arcada theatre, which has welcomed many famous performers such as Joan Rivers and Bill Cosby. Other popular attractions in this town include Aquascape, Zanies Comedy Club, and the Grand Victoria Casino. 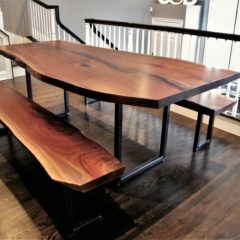 Located in Joliet IL, Rustic Elements Furniture is a custom furniture shop that creates one-of-a-kind custom wood furniture using only the highest quality materials available. Our furniture holds up to spills from harsh chemicals like nail polish and bleach! 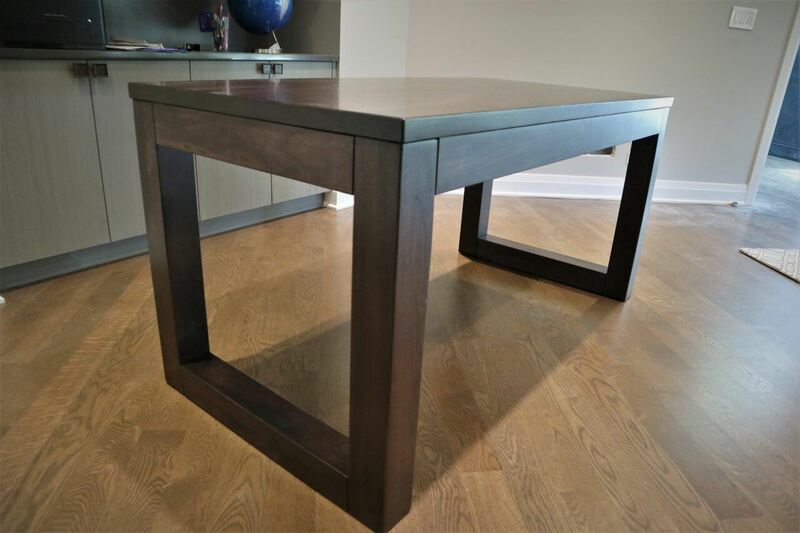 Our pieces are also designed to be extremely durable and sturdy. We work with customers every step of the way to ensure we build the piece to their exact specifications. 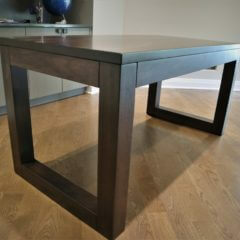 No matter what type of furniture you’re looking for- we can build it! 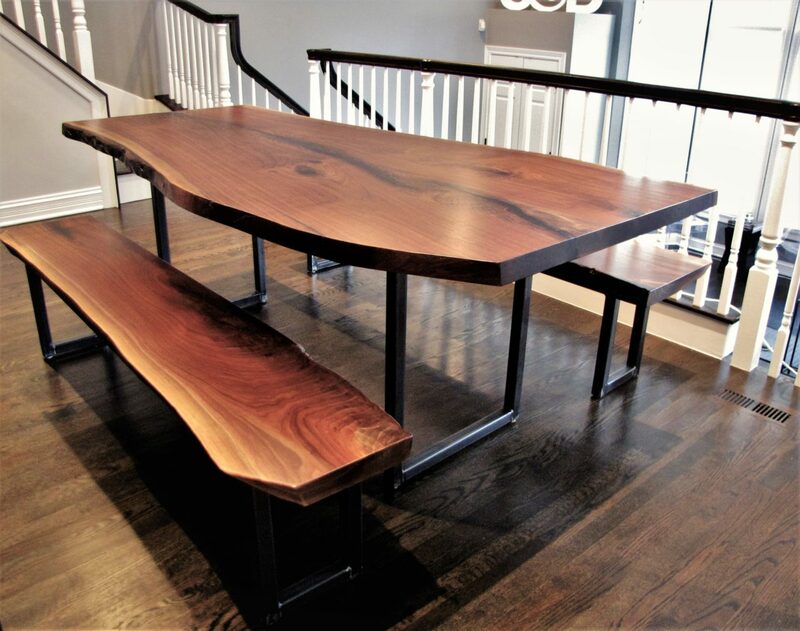 We specialize in handcrafted wood tables, but we also build a variety of different types of furniture including chairs, tables, media centers, and more. 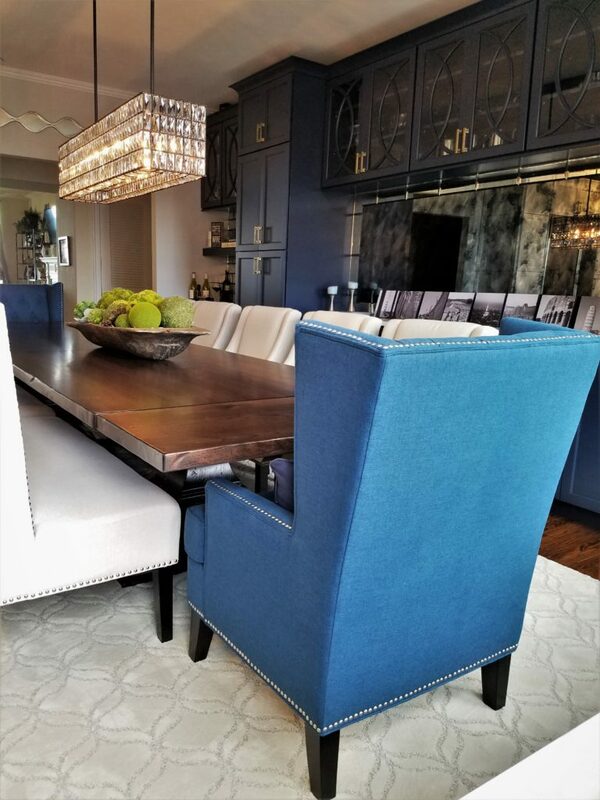 For those who don’t have a specific idea or customized piece in mind, we also have a selection of furniture to choose from for immediate purchase in our showroom. Browse our current inventory to see the options that we have available for you. 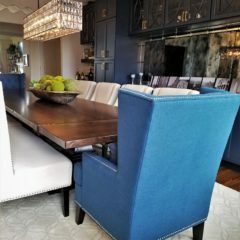 If you live in the St. Charles area and are on the hunt for a new furniture piece to liven up your living space, stop by our showroom or contact Rustic Elements Furniture today! Also, feel free to call us at (847) 401-7753.